For Singer Slants! - A popular foot with quilters for that essential 1/4 inch seam. The guide on the foot enables you to sew a perfect 1/4 inch seam every time. 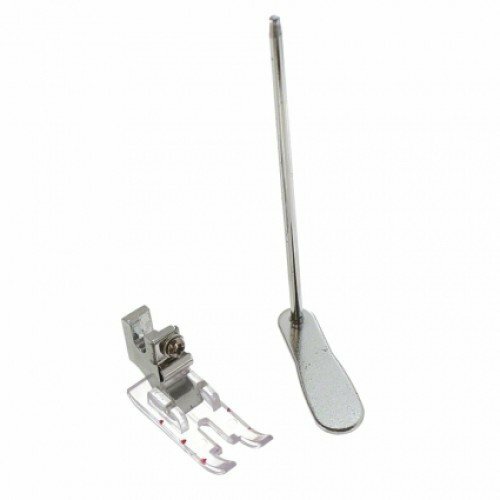 The guide can also be used wherever a 1/4 inch seam is called for but the markings on the needle plate cannot be used, such as when completing a flat seam.